You've already learned the basics down at your local wall and now you want to make the transition to outdoor climbing. This three day course is a great next step. 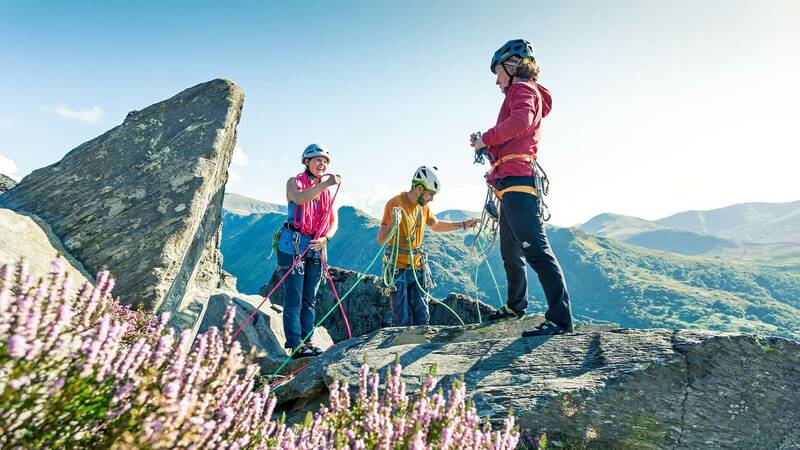 We'll show you how to decipher guidebooks, give you the skills to place protection, judge its quality, and build solid anchors on top of the crag. You'll also learn efficient and safe ropework, and our friendly, highly qualified instructors will give you some coaching on your climbing and movement techniques. 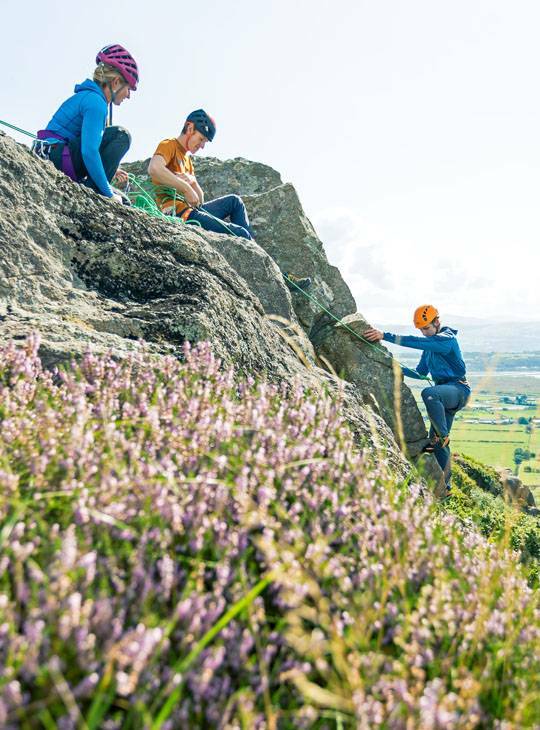 A chance to take your indoor climbing skills outside. 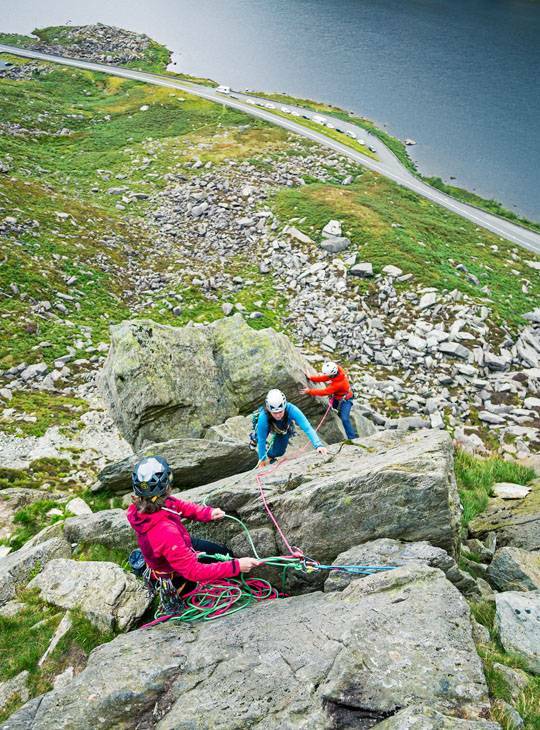 Get to climb on real rock with the beautiful North Wales as backdrop. 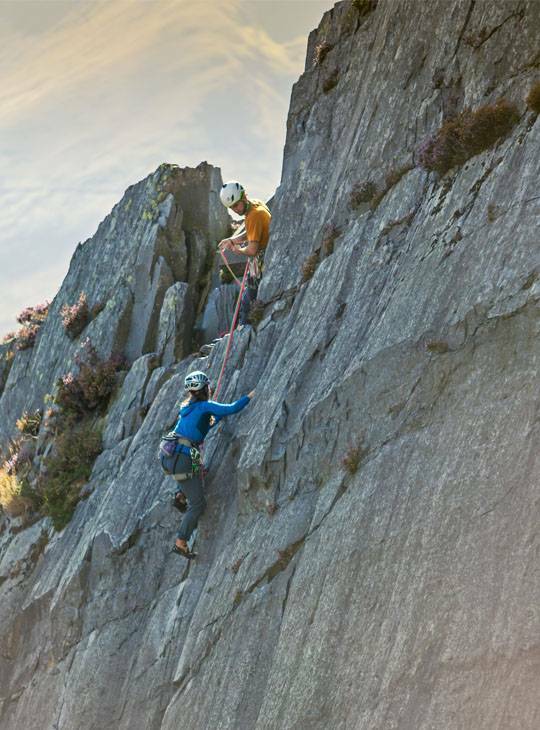 Learn some basic ropework so you can get out on the crags yourself. You should have some indoor climbing experience. 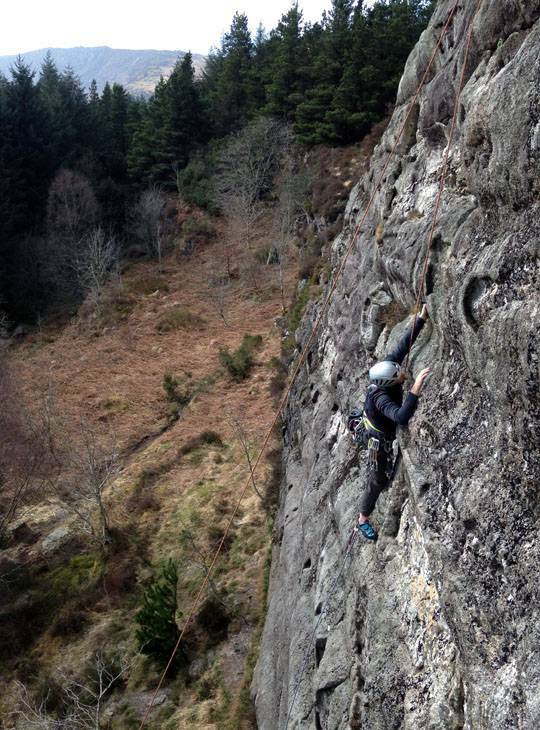 You should have done some indoor climbing. Help you become a rock climber.